There’s a gritty romance in anticipating apocalypse that pretty much escapes me. Earthquakes. Fire. Floods. Toxic sludge. Supervolcanoes. Asteroid strikes. Ill-intentioned alien invasion. Killer viruses and bacteria. I don’t look forward to any of these, and I really don’t like thinking about them. But I know one thing: If I survive, I’m going to need snacks. For the long haul, I have plenty of fat to burn, and I make muscle fast on relatively few calories—although usually I just store fat seeing as I can’t seem to organize myself into exercise on any kind of a regular basis. Anyway, with all that post-apocalyptic trekking to safety and whatnot, I’ll inevitably slim down and get stronger. Just give me a handful of almonds a day and plenty of water, and I should be fine. But I’ll want snacks, and I don’t mean crickets or invertebrates of any kind. And seeing as I’m allergic to shrimp, asparagus, and pineapple, intolerant of soy and oranges, and sensitive to both gluten and too much glutamate, I can’t rely on poaching whatever snacks anyone else might have. I suspect that after the apocalypse, there will still be wheat and soy in frickin’ everything. Even hard tack won’t cut it. Luckily, I have discovered oatcakes. 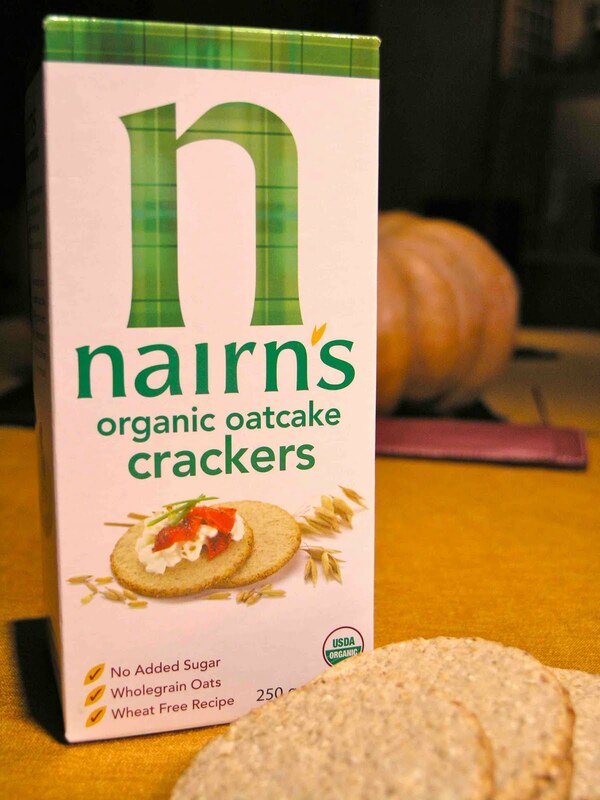 These are a sort of Scottish hard tack, er, cracker, made from--you guessed it--oats. They are most frequently compared to plywood, which is not really fair. They can be almost as dry, but they are, in the end, chewable. Plywood is not. Now I know you’re thinking that cardboard is also strictly chewable, but again, that’s not quite fair. 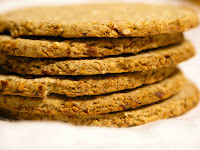 Oatcakes are considerably more durable than cardboard, plus, they are a better class of fiber. 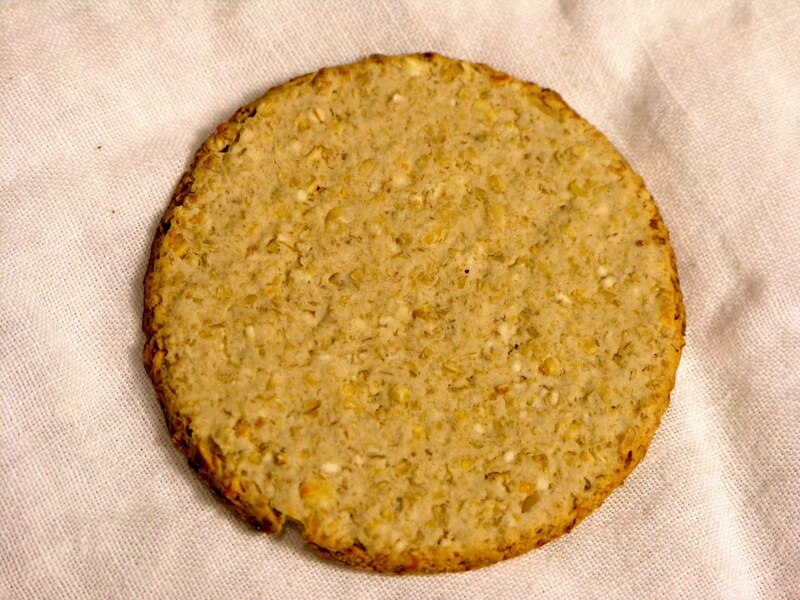 I am going to make a bold claim that many will dispute: Oatcakes are delicious. Wonderful. Crunchy. Nutty. (Some of them). One can last an hour if you don’t have a nice beverage to dislodge it from your teeth and send it down the hatch. Once rumbling in the old tum, they have a pretty good glycemic value for a carby snack, and lots of soluble fiber. The latter is important because in a post-Apocalyptic world heart by-pass surgery will be much harder to come by. 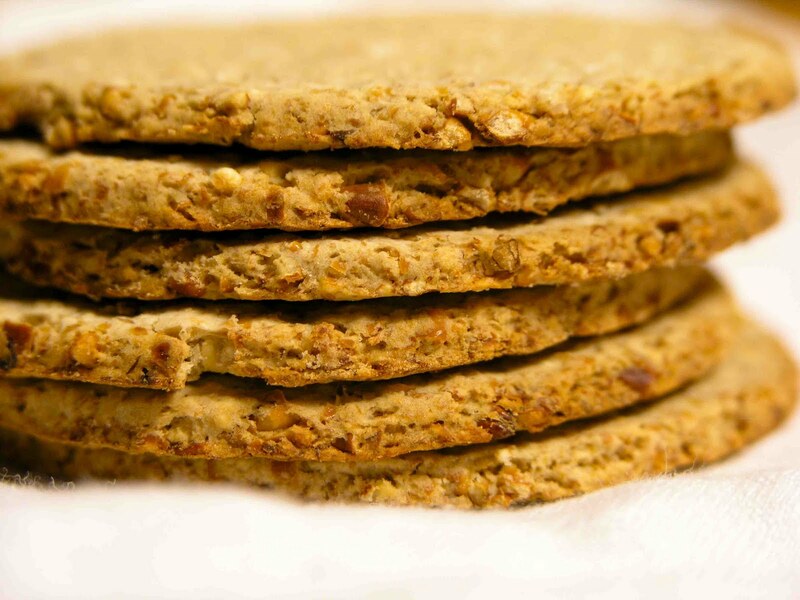 In terms of an apocalypse snack, oatcakes are lightweight, sturdy and no one will ask to share them more than once. Even after the apocalypse. 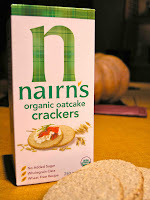 In a pinch, I could live on oatcakes supplemented with edible weeds and the odd nut or berry. I should probably consider stockpiling them in a waterproof locker stashed where downed power lines won’t make it inaccessible, and away from anything that can burn. One never knows when an apocalypse will happen along. I wonder if a steady diet of oatcakes would make my flesh unpalatable to zombies? A whole box of oatcakes! oh LGC I need to go buy some of these. T. Joes? When I was growing up, and completely addicted to fairy tales, the characters (the women anyway) were always running around making "cakes" out of what seemed to me to be very improbably ingredients - namely, "a little flour" or "a little corn". Since I took my baking very seriously even then, I knew that wouldn't make much of a cake, not without some leavening agent and an egg and maybe a little milk, so I always figured they had something to work with that I didn't know about, and imagined....well, what I guess I imagined would be something like corn pone, crisp little plump cakes that you would eat with your hands. These don't look *quite* as good. Still, I would like to try them. You forgot to mention that they are much more palatable when eaten with a spot of cheese (isn't that right Adrienne? )...which could be difficult in post-apoc times. Sophie, these oatcakes have some safflower oil or palm oil in them, and some bicarb. Still, they're pretty plain. Whole Foods in Walnut Creek has them. I've tried making my own oatcakes. I don't have the knack. Lisa, I like the oatcakes better than I like cheese. Sad, I know. But, as you say, in a post-apocalyptic world, cheese may not be readily available so it's just as well. Oh, I completely need these. I'm someone who needs to eat every few hours, which doesn't always work so great with also being someone who loves to travel. I'm always on the lookout for sturdy food to shove in my travel bags. I shall add some to my apocalypse pantry! I'm going to try them! Come an apocalypse, I'm going to ask myself "What Would Chingiss Do?" For all of you brave souls willing to try oatcakes, watch out for the moisture sucking character of the crumb. Don't try to swallow right away. Give it a minute. Or two. Or five. And take small bites. I'm just saying. Mysti, I think most medieval warlords would appreciate the qualities of oatcakes. They would complement a standard diet of meat and mare's milk admirably.